Yesterday, I squealed while waiting in line for my Starbucks drink with the family. Why? 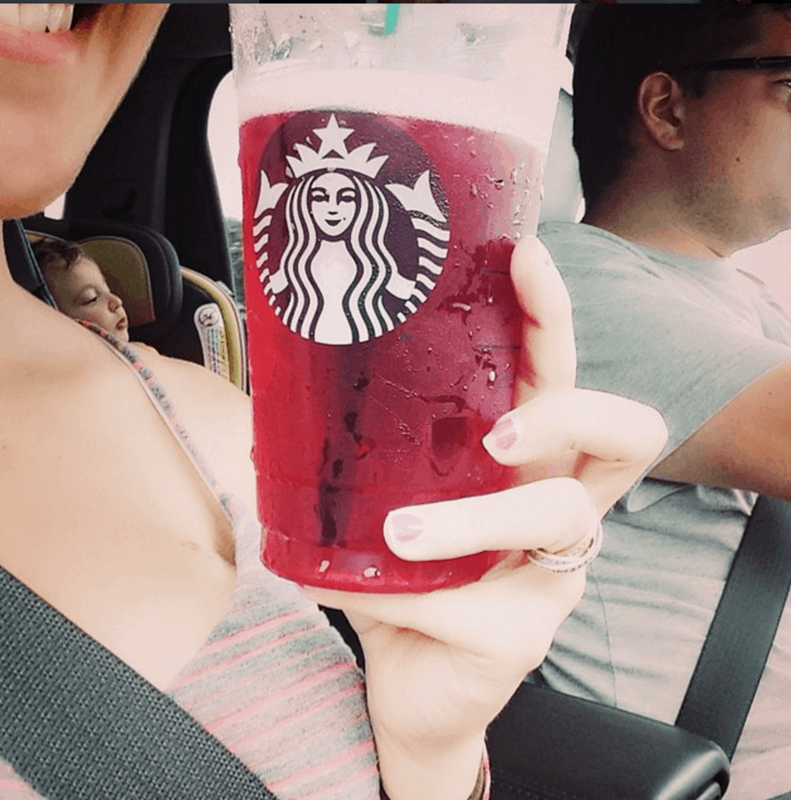 Because I spotted a new option from Teavana and I was ALL OVER IT!! Blackberry Mojito – oh my goodness. Gimme two of them. Actually, just to be certain, I ordered my regular drink and then I also ordered the Mojito just in case I wouldn’t like it. SILLY ME. Inhaled it in one sip. Yum and Yum. I BELIEVE the drink will be available at Starbucks for a limited time only – so get out and try one while you still can.